Loving and maintaining your vehicle is just part and parcel of being a truck owner. However, inevitably, the day will come when you will have to move on from your old truck. When this happens, you will need to find a new truck that will be able to deliver the same kind of strength and reliability that you have come to expect from your old one. Though your local dealer will likely have a large selection of brand new, expensive, trucks for you to take a look at, there is a better way — salvage auctions. WHAT IS A SALVAGE AUCTION? A salvage auction functions in pretty much the same way that any other auto auction does, except it specializes in vehicles that have salvage titles. A salvage vehicle is one that has been involved in an accident or collision and deemed a total loss by the insurance company. 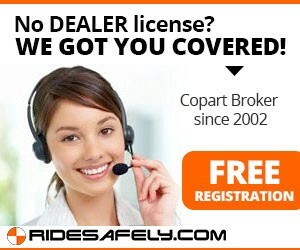 The insurance company then takes possession of the vehicle and auctions it off to the public at these salvage auctions. HOW MUCH DAMAGE DO THE TRUCKS AT SALVAGE AUCTIONS HAVE? As you look around a salvage auction, you will notice a host of different trucks — all of which will have different degrees of damage. Some will have a completely shot engine or radiator, while others will have nothing more than some cosmetic damage. You should always carefully inspect any truck that you are interested in to determine the total extent of the damage. Many truck owners have become accustomed to working on and repairing their own trucks, and will not see these damages as a cause for concern. If you are willing to take on the work of restoring one of these trucks, you can find yourself some excellent bargains at a salvage auction. There are no hard and fast rules for determining how much money you can save by purchasing your next truck at a salvage auction, but you can rest assured that it will be quite a bit cheaper than buying from your local dealership. Of course, you will notice that the biggest savings are to be found in the trucks that need the most work to make them road-worthy again. However, you will even be able to save quite a bit of cash on the trucks that need less work. If spending the money and jumping right into a brand new truck is your preference then you should, of course, head to your local truck dealership. 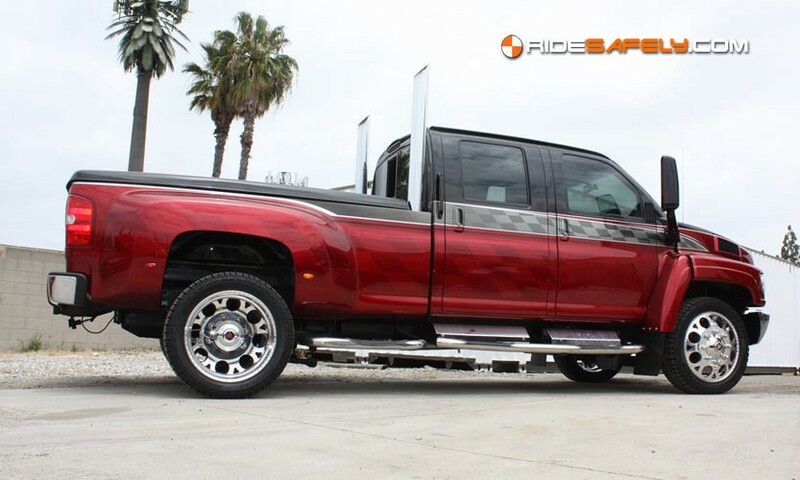 However, if you would prefer to save yourself a lot of money and invest some elbow grease into your next truck, you might find that a salvage auction is a perfect option for you. After you put all of that energy into restoring your truck to her former glory, she is sure to love you right back by being the strongest, the most reliable truck she can be. Originally published at auction.ridesafely.com on March 11, 2019.